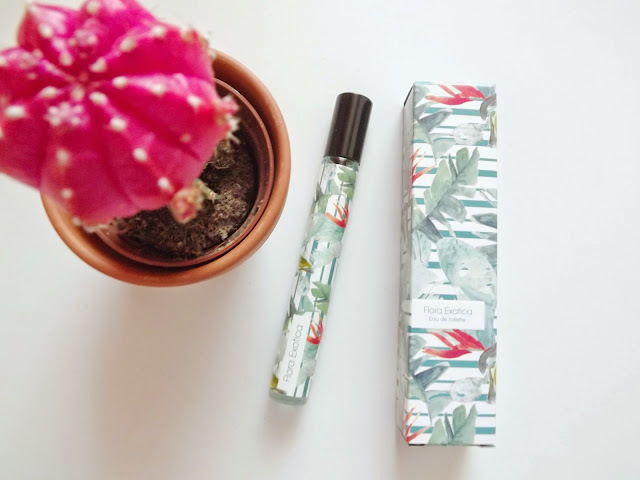 Now that sun is finally shining it felt right to adopt a new summer scent, something a bit lighter and fresher than the warming winter smells I tend to stick to. I will, as always, be continuing to wear my Marc Jacobs 'Dot' as that's one of my favourites all year round but here are two that I have pruchased especially for those super summery days. I've never really considered Primark as a place where I'd buy perfume but I was sucked in by the seriously summery packaging. I had a sniff and was immediately hooked. It quite fruity as it contains mangosteen fruit but at the same time it's very florally because of the crushed jasmine. 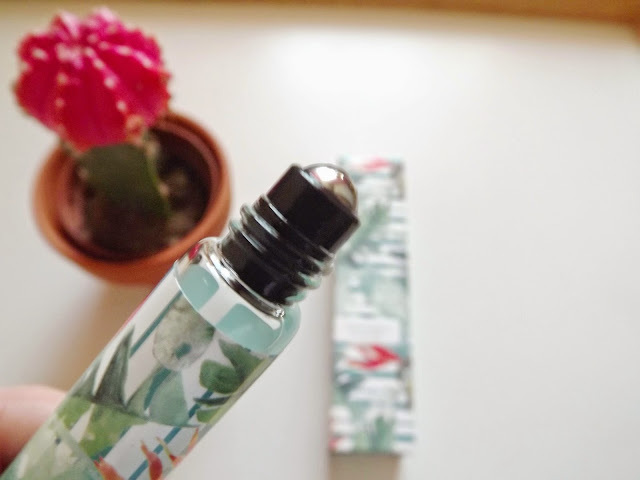 It's a very exotic sort of smell so perfect for those hot summer days and it's rollerball applicator makes it easy to keep reapplying throughout the day. For me, coconut is the ultimate summer smell because it always reminds me of the smell of suncream. 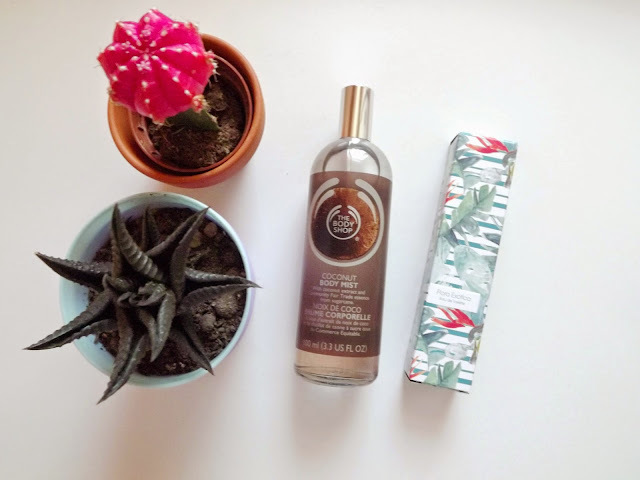 I always find it hard to find a coconut body mist, it's easy to find moisturisers and soap but sprays are much more rare. 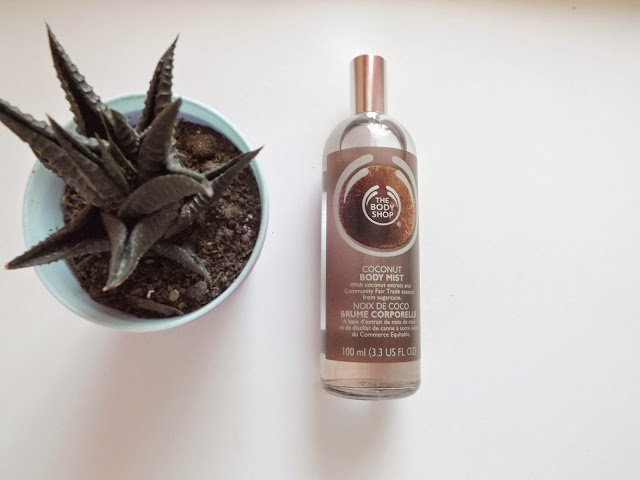 It's a very light and fresh scent and will definitely be my go to throughout the summer and every summer to come.